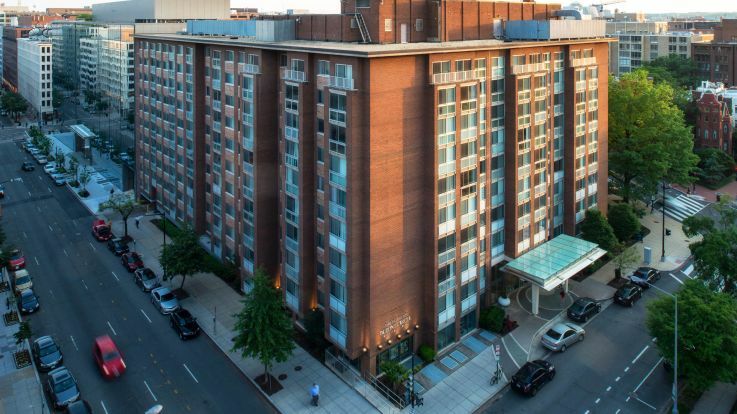 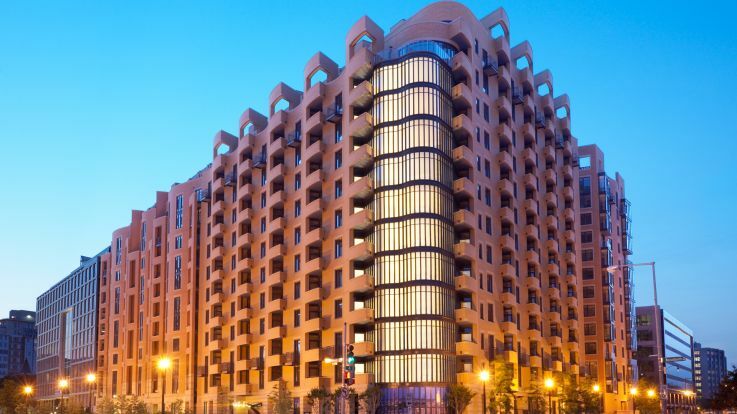 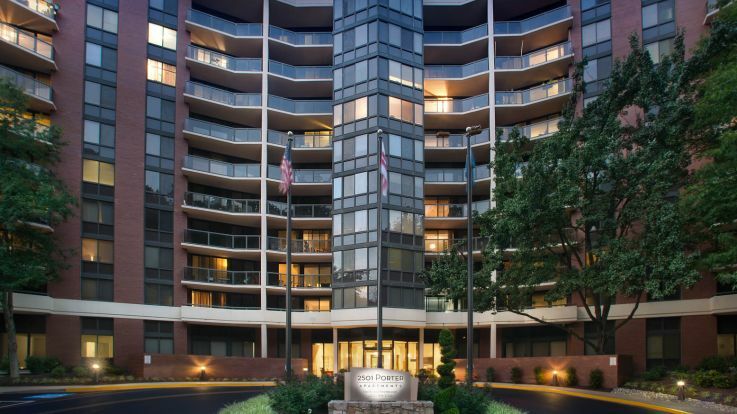 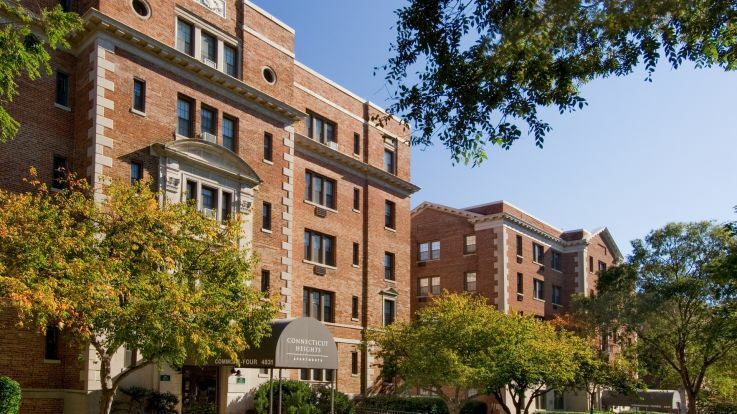 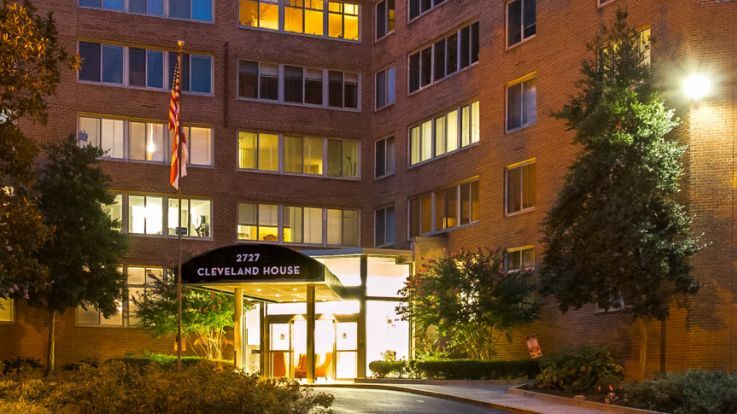 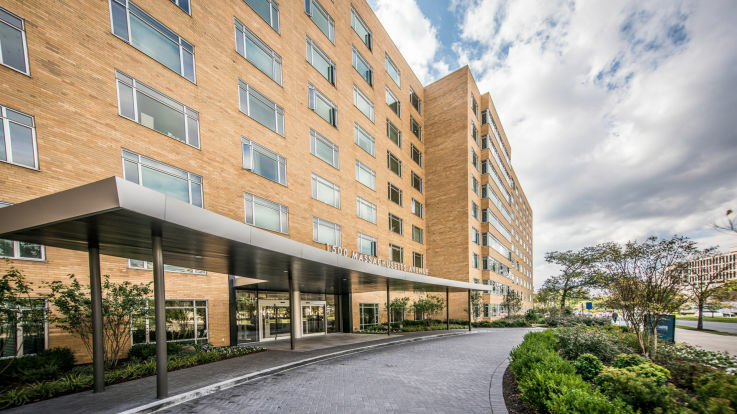 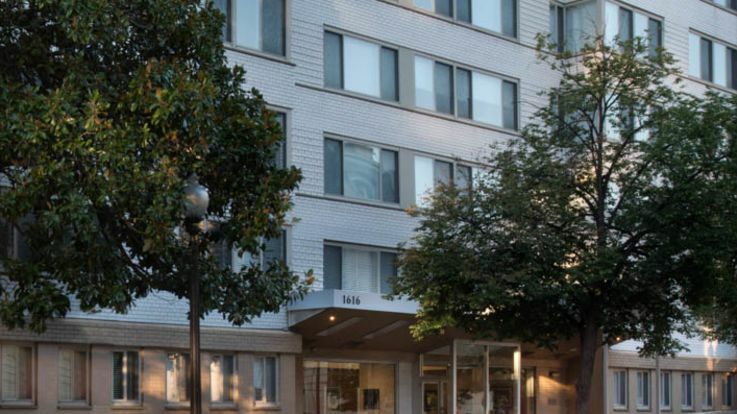 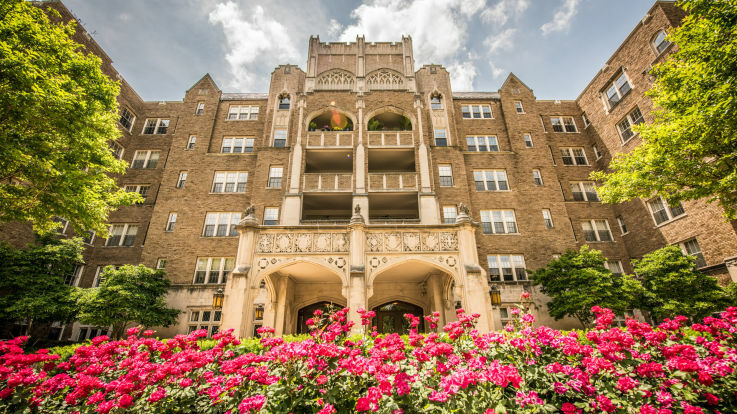 Learn more about living in our buildings offering one bedroom apartments in DC. 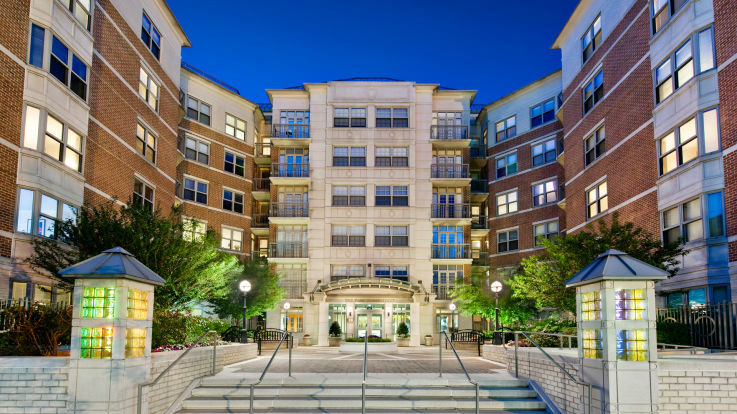 Equity Residential is committed to adapting to the needs of all of our residents. 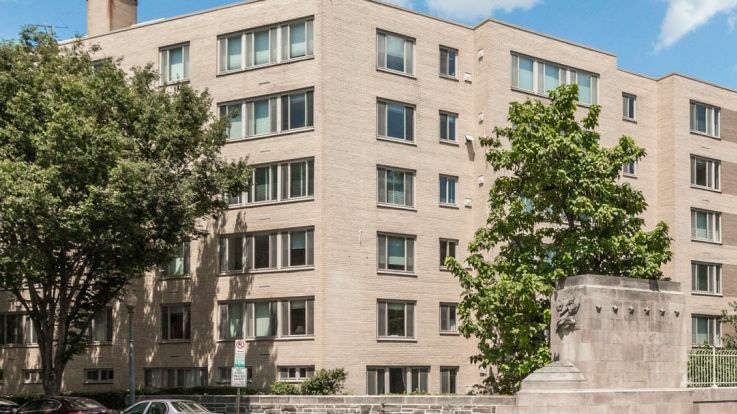 If you’re looking for a one bedroom apartment in DC, we have an impressive collection of one bedrooms in various shapes, sizes, and styles. 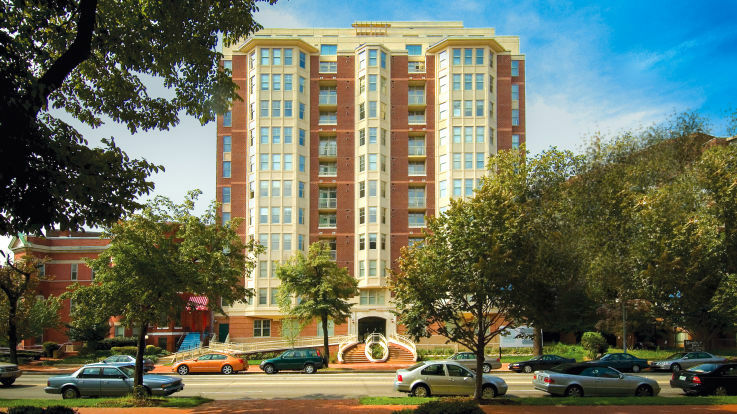 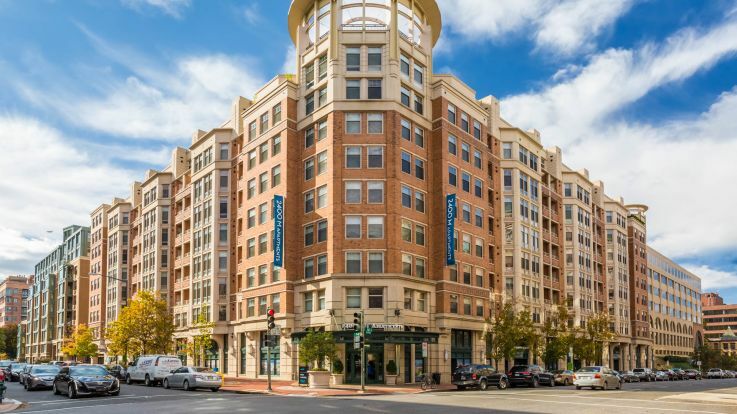 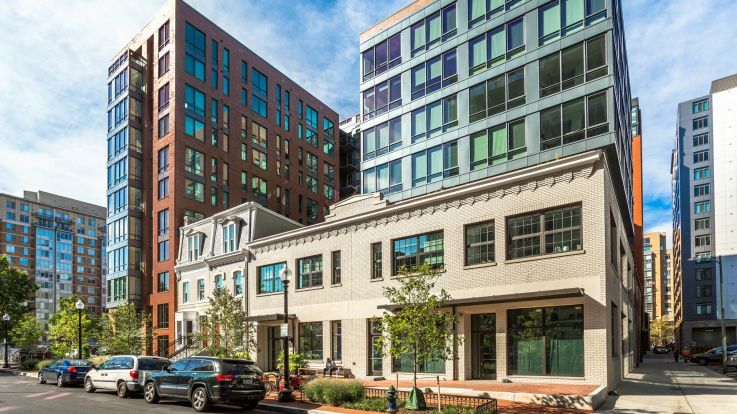 Our DC apartments stretch from suburban Virginia to Maryland, and just a few blocks from The White House. 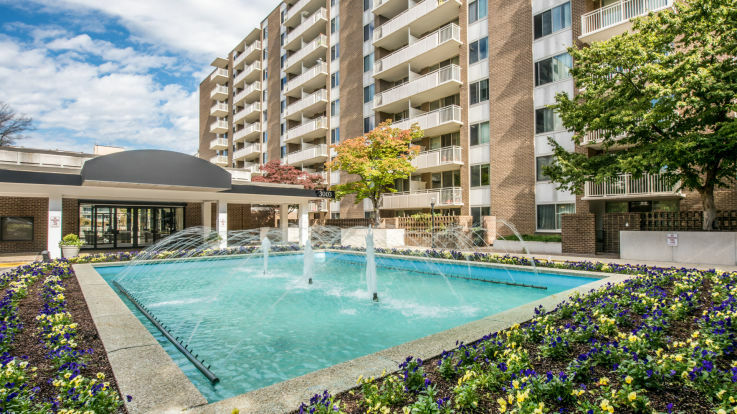 Our apartments come with luxurious amenities and our unwavering desire to make sure that this apartment will be the best home you’ve ever had.